Measuring mobility in urban areas is a challenge for any smart city, particularly because most of the available tools are designed for highways and suburban corridors. The Phaenon urban analytics system is designed specifically for cities, where measuring mobility is more than measuring speed and travel time. Phaenon uses low-cost automatic vehicle identification (AVI) sensors to create ubiquitous sensor deployments in urban networks, covering a whole neighborhood rather than just a single road. Because we have developed the Phaenon sensor to be inexpensive enough for dense, urban deployments, Phaenon provides measurement of cruising for parking, network-level traffic signal performance, traffic congestion, and many other applications. Want to Learn More About Phaenon? Drivers searching extensively for parking, a behavior known as cruising, leads to excess congestion and pollution. 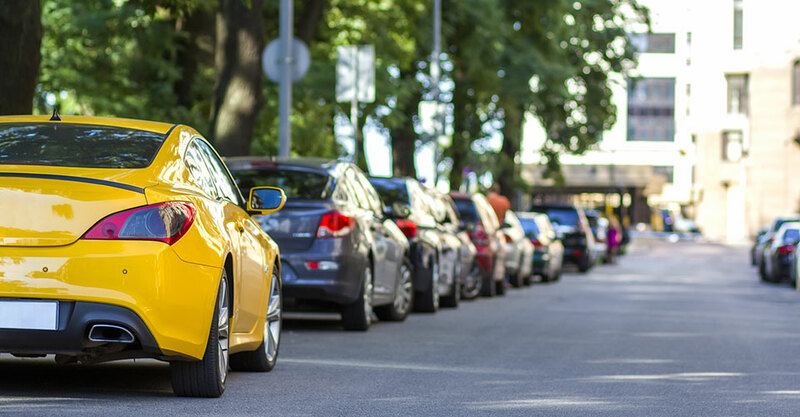 Many recent smart parking interventions have attempted to address this issue, though the problem of effectively detecting and measuring cruising remained largely unsolved. We are developing solutions to detect and measure the frequency of cruising for parking and its effects on congestion. We are building technologies to measure system performance of surface road networks, particularly dense urban networks. 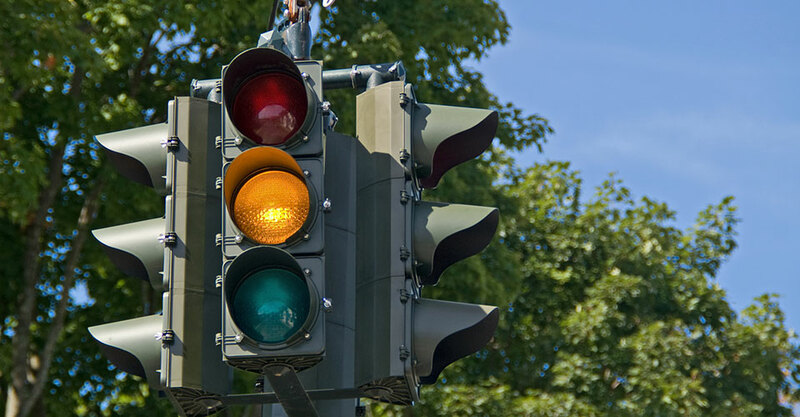 This technology could be used for performance measurement of traffic signal systems or roadway infrastructure improvements, congestion detection for traffic management systems, discovery of OD pairs for planning purposes, and other applications.